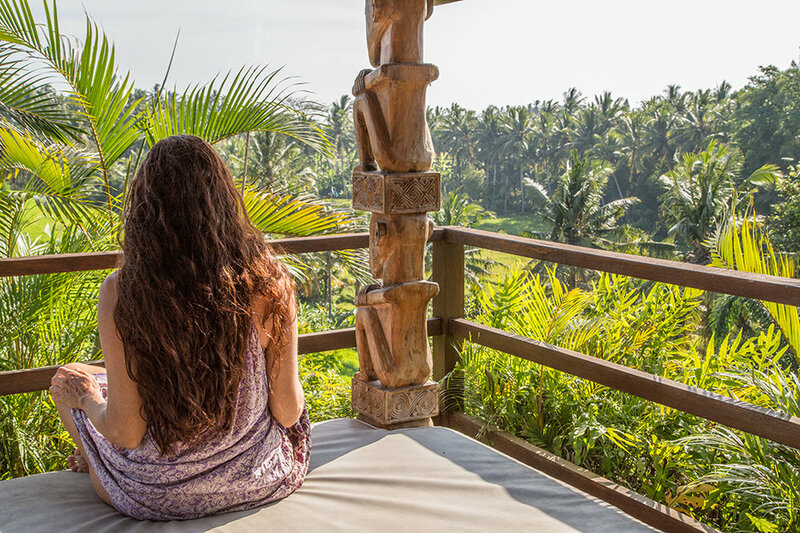 A retreat oasis located five minutes outside of the village of Ubud, Bali in Indonesia, see the world in a whole new way at "Soulshine" with Purple Yoga and Alex Roberts. Join Alex this February as he embarks on a seven day, seven night Balinese yoga journey in the sacred village of Ubud. 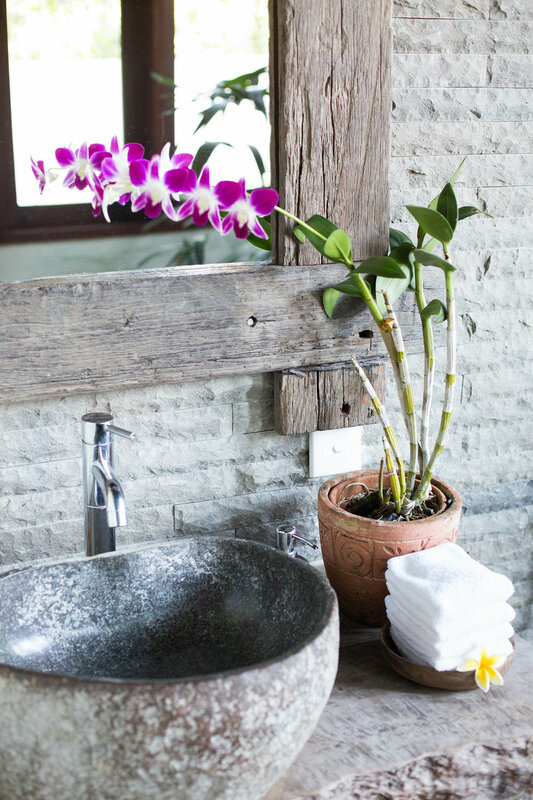 Considered in many ways the cultural heart of Bali and one of Asia’s premier spa destinations, Ubud is also home to the chic, yet unpretentious luxury retreat center that is Soulshine Bali. 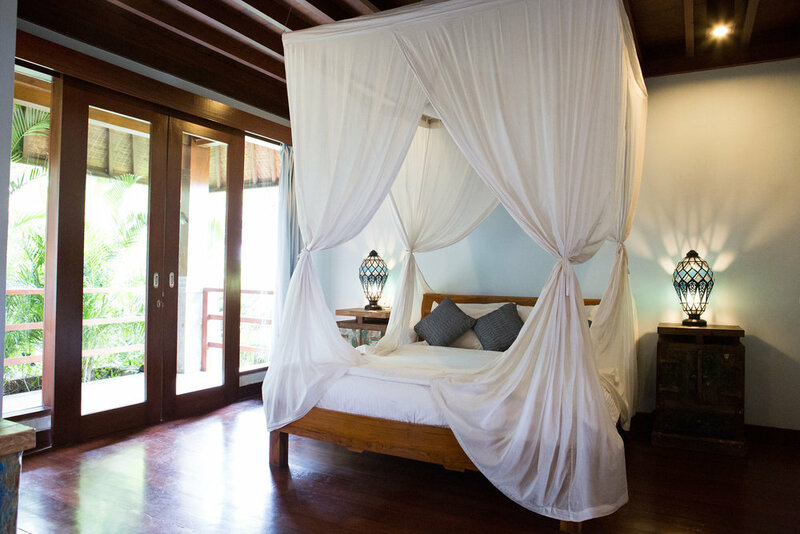 Your stay includes twice daily yoga classes with Alex in a stunning rooftop studio, organic, farm to table meals, and a one-hour Balinese massage, along with access to the resorts infinity pool, full spa, and bar. Optional adventures include a visit to the Gunung Kawi Temple, a day on the Balinese beach, a countryside bicycle tour, and a sunrise Hike to Mount Batur. Should you decide to explore the city on your own, Ubud is home to a small treasure trove of museums and galleries and the nearby Monkey Forest Park, which houses hundreds of mischievous long-tailed macaques. Whether you choose to adventure alone or with companions, everyone is welcome on this Indonesian celebration of yoga, unity, and rebirth. Refresh, renew, and welcome the first pages of 2018 in paradise. Alex is currently a resident teacher at Purple Yoga, where he also serves on the Faculty as Assistant Director of Teaching. 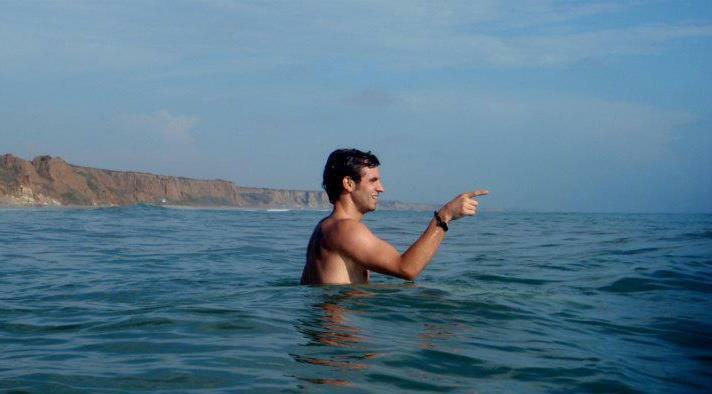 A Southern California native and UCSB honored alum, he began teaching yoga soon after my college soccer career ended. With a sports background, his teaching aesthetic is largely rooted in the belief that yoga can be both athletic and therapeutic when practiced with intelligent guidance. His teaching methods has allowed to understand that any form of practice should foster improved relationships off the mat-- nutritionally, athletically, socially, spiritually, etc.. Because of this, Alex has become one of Southern California's most sought after Yoga instructors. Leading workshops and retreats not only all over domestically, but through the world.